The Ball State University Libraries’ GIS Research and Map Collection (GRMC) is exhibiting a new “Map of the Month” in celebration of Black History Month. 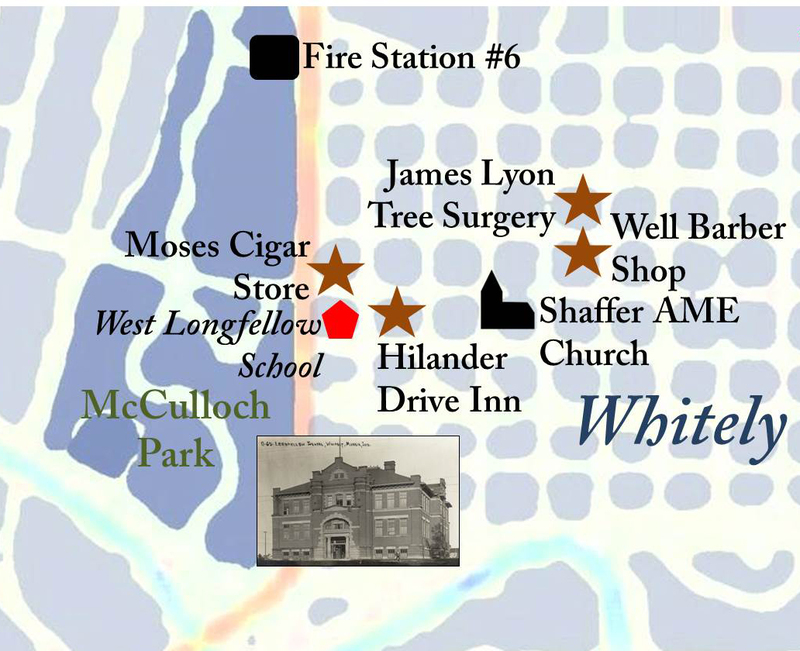 The map, Hurley’s Muncie: 1950’s, identifies locations mentioned in the 1950’s chapter of the book A History of Negroes in Muncie by Hurley C. Goodall and J. Paul Mitchell published in 1976. 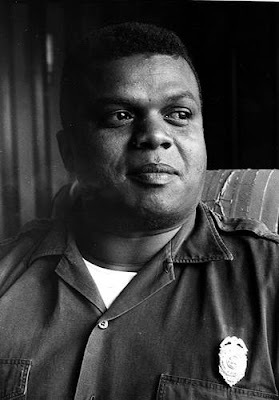 Goodall was one of the first African-American firefighters in Muncie, was the first African-American elected to serve on the Muncie Community Schools Board of Education, and was elected in 1978 to serve in the Indiana House of Representatives. Goodall served as a visiting professor in the Department of Political Science and visiting scholar at the Center for Middletown Studies at Ball State University. Goodall worked tirelessly to document the history of African Americans in Muncie as an author, lecturer, and scholarly researcher. The artistic map features Black-owned businesses, schools, churches, parks, and factories important in the Black history of Muncie during the 1950’s. Text from the chapter is provided and details important events like the desegregation of Tuhey Pool and the hiring of the first two African-American firefighters in Muncie—one being Goodall. 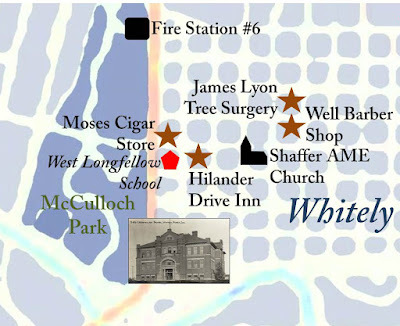 The map also identifies the neighborhoods of Whitely, Industry, Blaine, and Southeast. The map exhibit is available in Cardinal Scholar and may be printed for research and learning purposes. Goodall’s papers, oral history, and other books are available in the Archives and Special Collections. For more information, please contact the GRMC at 765-285-1097 or Archives at 765-285-5078.